The most unique tube on the market, Vibra King Tubes are fully injected for excellent product consistency. 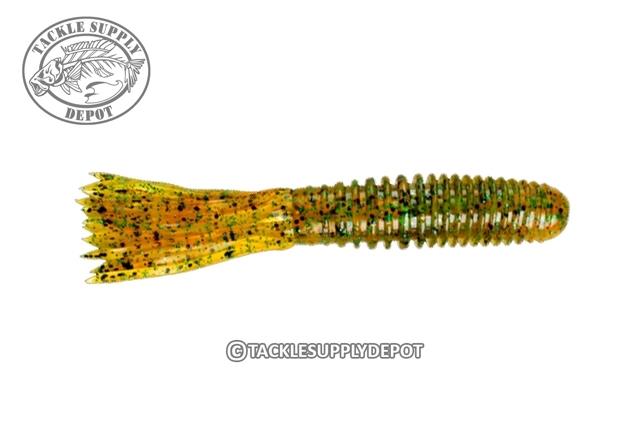 The fine ribs create a unique feel and vibration and it also features a solid head for added durability and longevity with use as a Florida-rig. When flipping heavy cover a tube is hard to beat but not all tubes are created equal. The Vibra King Tube stands above all others and will collect on the bites missed by others.